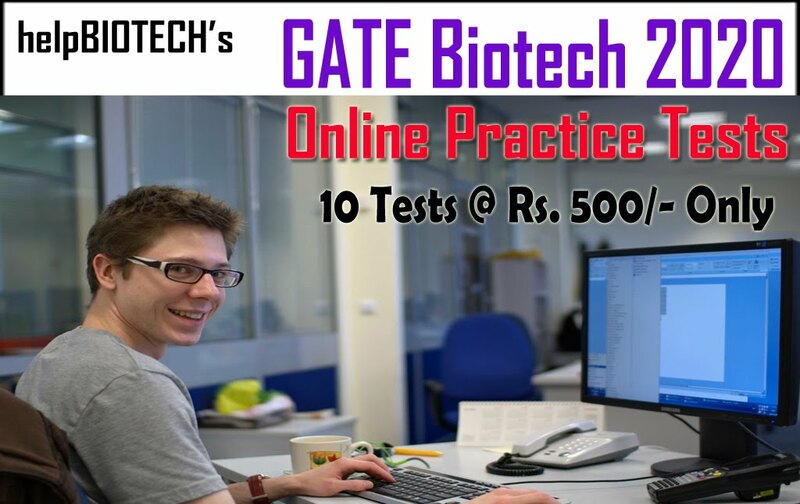 helpBIOTECH Academy offer’s Study Material for GATE 2020 in Biotech. It will be beneficial for the students, who can’t attend our regular class room coaching, can take our unique Corresponding Course, where you directly interact with helpBIOTECH Faculty for Guidance. Now you can Practice Final tests ONLINE from your Desktop. Chapter wise Material for 11 Units, including Maths. Online Test Series with 10 Final Test Papers with Answer Key. 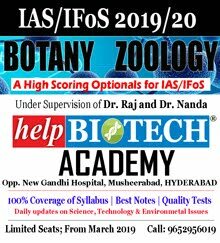 Get a Free Career Guidance for Admissions in IIT and NITs or PhD (Since, we maintain helpBIOTECH site). And also get Free CD with General Aptitude eBook. You will receive Consignment Number after the dispatch of material from us. SMS 'GATE Material' to 9052686470, We will call you back. 1. How to practice Online? A. You will get login ID and username to practice [www.helpbiotechonline.com]. 2. Do you send material in once or two times? A. You will receive all the material at once from Professional Courier Service or Speed Post. 3. Do I need to pay Rs 7,000 at once or installments? 4. This material is useful for other exams also like, CSIR, DBT JRF or MTech Entrances. 5. How many days I have to wait to get materials? 6. Can I come to your Office, pay and collect all the material at once? 7. Can I buy study material now and attend classes from next batch? Will I get any discount? 8. I Got your study material. How to prepare for the exam and which chapters I have to concentrate? A. 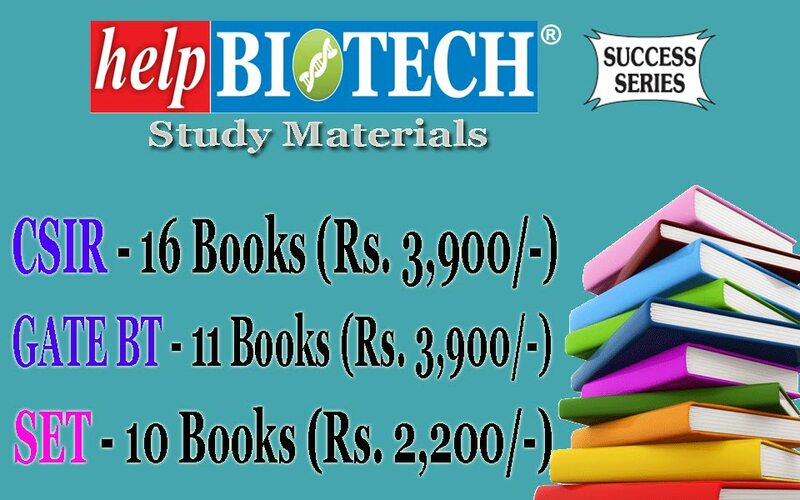 Once you get our study material, please call helpBIOTECH helpline 9052686470 between 2 PM to 6PM. You will get complete guidance. All doubts cleared.